*The asterisk represents an estimate of 460 for the number of employed agents for Pacific Union International in 2012. **Chart does not include the number of brokers employed, only sales agents employed by each broker. 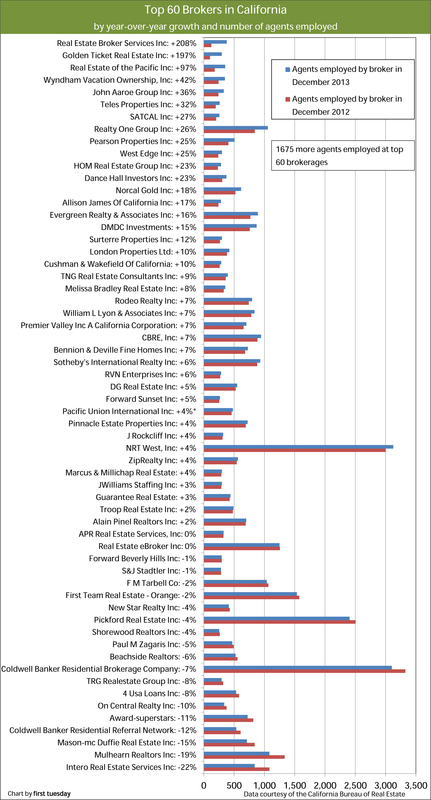 This chart shows the percentage change in the number of licensed agents employed by California’s 60 largest brokerages from December 2012 to December 2013. Take a moment to see how these large brokers are faring in this economic recovery. Which brokers are taking advantage of this crisis to capture market share? What costs might brokers be cutting or eliminating? Who among these brokers will go on to continued success? Most of the state’s major brokers experienced only marginal changes in employment over the past year. Some, like Realty One Group, continued to add significant numbers. Others, like HOM Real Estate Group, are new to this list. Other brokerages have fallen off. For instance, missing from this year’s list are Connect Realty.com, Inc and Brenlar Investments Inc.
Employment dropped dramatically in almost every business sector in California from 2008-2010. The jobs recovery continues in 2014, still at a lower rate than needed for a full housing recovery. Few industries suffered as much as those related to real estate. This includes the finance, insurance, construction and sales transaction providers (an employment group referred to as FIRE). Speculator interference drove buyer-occupants out of the market and buyer-occupant demand remains low. Sales volume remains low at about two thirds of what is needed. Licensees who remain full-time real estate service providers are the ones who have successfully adjusted with a bit of talent and perseverance. The top ten – how do they do it? This second chart depicts the very largest of the large: the Top 10 Brokers as of December 2013 by size. 2013 was a mixed year for these exceptionally large brokers, with a small majority diminishing their number of agents employed. 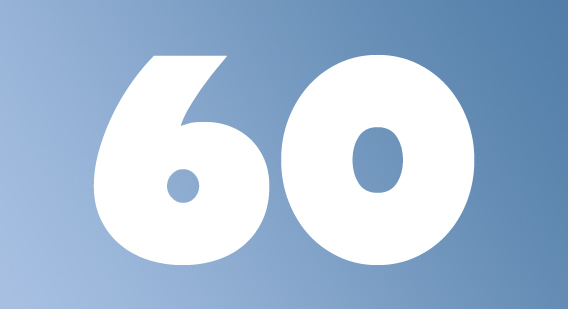 The top 10 brokers collectively lost 191 agents, though 1,675 were added to the top 60. The California Bureau of Real Estate (CalBRE) reports real estate agent licensing is down significantly from the boom years preceding 2008, meaning there are now simply fewer agents to go around. 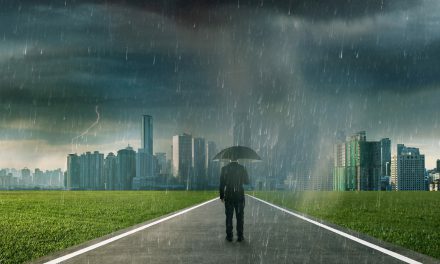 Brokers who once profited by flooding the market with agents to capture sales and loan transactions are taking advantage of the crisis to streamline their operations. 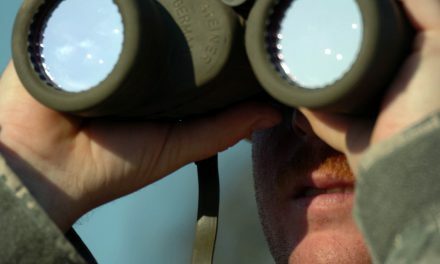 Focused and better qualified agents are needed for today’s more targeted and refined client service operations. The majority of the top ten brokers focus their business in single family residential (SFR) sales. CBRE is the only top-ten brokerage to focus on commercial and income properties. Notably, all top ten brokers are located in or near urban areas — namely Los Angeles, San Francisco and San Diego. Brokerages located in cities are poised for growth in 2014 and the future, as more households make their living in these areas each year. 1. Diversified brokerage services. While large brokerages undoubtedly have the advantage when it comes to real estate services, smaller brokerages can also benefit from branching out. This provides a buffer when one niche in the market is on a downswing. For example, FM Tarbell (tarbell.com) provides relocation services and property and casualty insurance services. 3. Tech savvy. Coming in at number five, Real Estate eBroker (REeBroker.com) is the sole online-based brokerage to make the list. This non-traditional format is working for RE eBroker, as it remains one of the few large brokerages continuing to grow each year during this housing recovery. Their business model is centered around the belief that the real estate industry is moving away from face-to-face contact and toward technology-based transactions. They offer services such as free agent websites, transaction coordinator services and an online library of commonly used forms and other agent documents. 4. Extended training and staff support. Successful brokers support their sales agents by offering training for both new and experienced agents. Training agents in a range of transactions (such as short sales, non-SFR sales and investor transactions) is not only helpful for new agents, but allows more experienced agents to broaden their client base. Sotheby’s International Realty (sothebysrealty.com) advertises for specialty markets their agents are trained to handle, including ranches, waterfront properties and vineyards. Is the list missing a top broker you think should be recognized? Keep in mind that certain big names, such as Century21 and Prudential are not operations of a single broker but real estate franchise arrangements used by several different employing brokers to exploit brand name recognition. 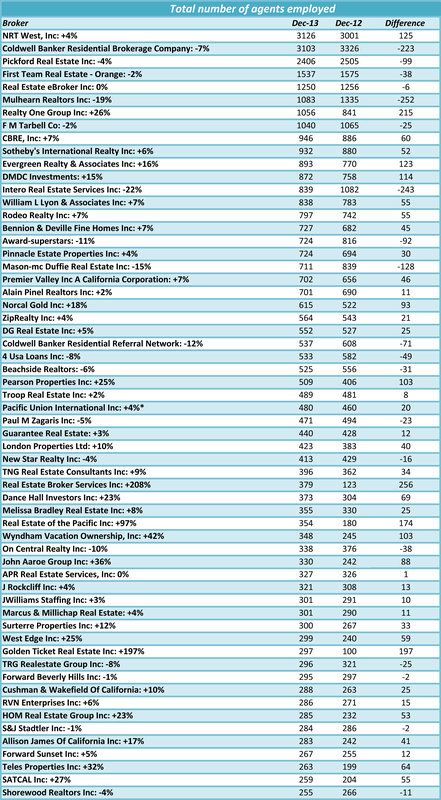 Finally, the fourth chart shows the total number of licensed agents employed by each of the Top 60 Brokers. This chart is indexed by the total number of agents employed over the one-year period. if most of the companies on your list. RE/MAX is a DBA – or a “doing business as” name. The broker Norcal Gold Inc. operates under several DBAs including RE/MAX. All DBAs are listed in the green DBA chart accompanying the article. For further explanation of our methodology (including how we treat DBAs), see the copy beneath the subhead: Who is behind the mask?